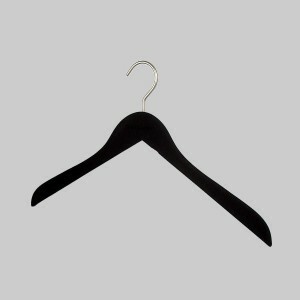 These beautiful padded hangers are perfect for use with all your delicate clothing fabrics such as lingerie, evening wear, etc. 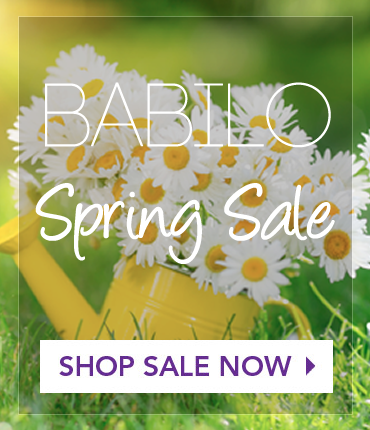 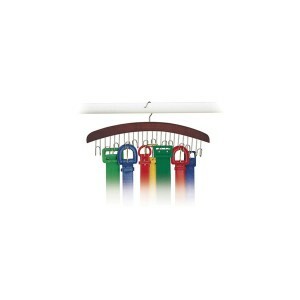 Protect the investment you’ve made in your clothes. 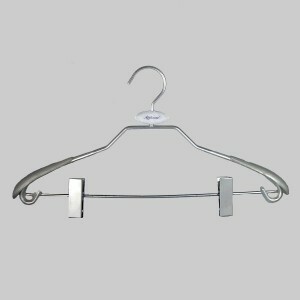 These pant hangers make it incredibly easy to both hang and easily access any pair of pants. 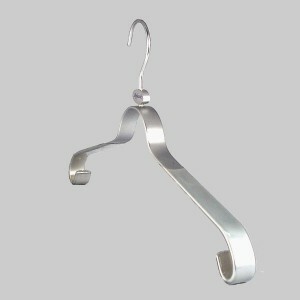 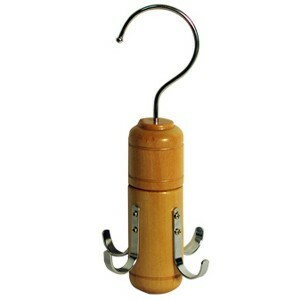 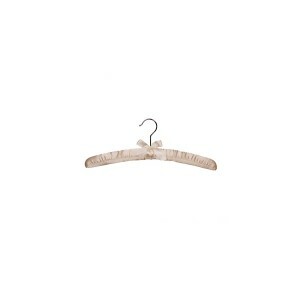 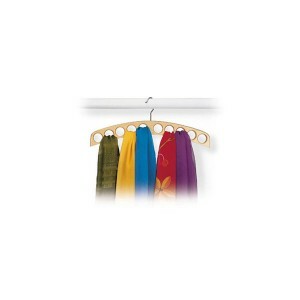 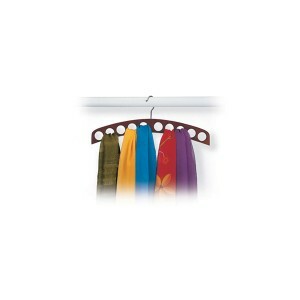 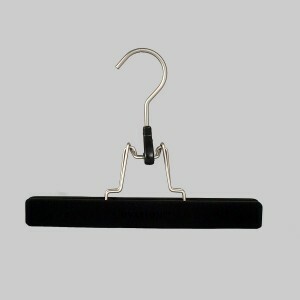 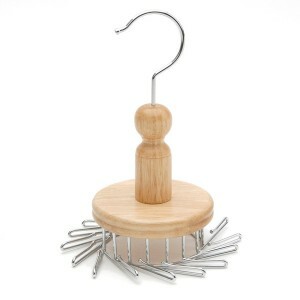 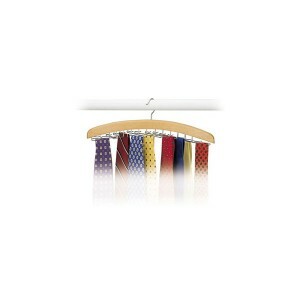 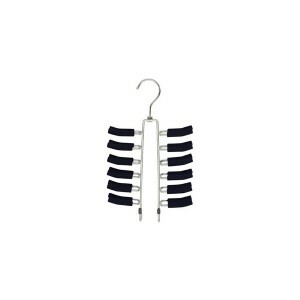 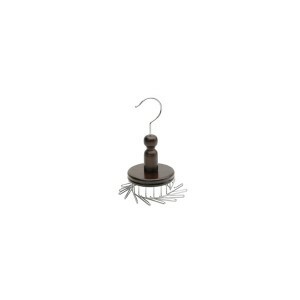 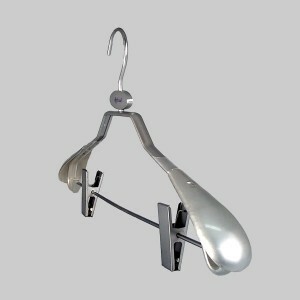 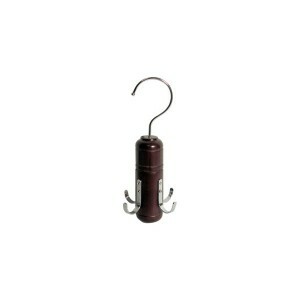 Organize your ties on this attractive hanger for quick and easy accessibility. 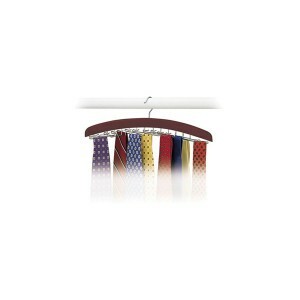 Keep your ties neatly organized and accessible. 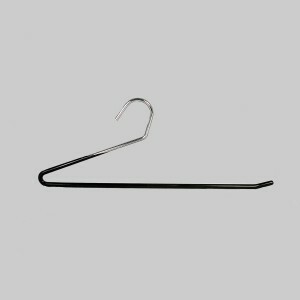 Protect the investment you’ve made in your clothes. 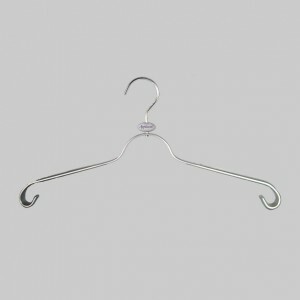 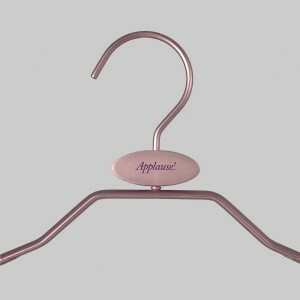 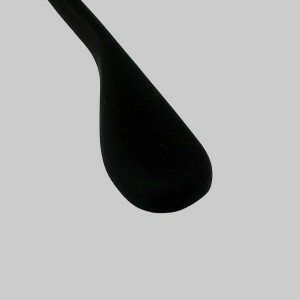 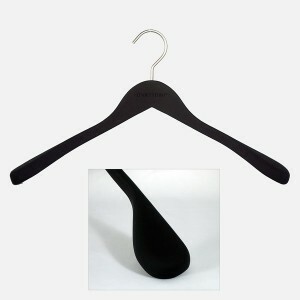 These deluxe Ovation hangers feature a rich looking black non-slip rubber coating with a soft velvety feel, and are topped with a beautiful matt nickel hanging hook. 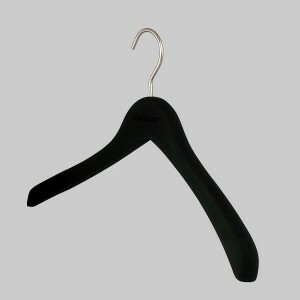 Wider ends provide proper shoulder support. 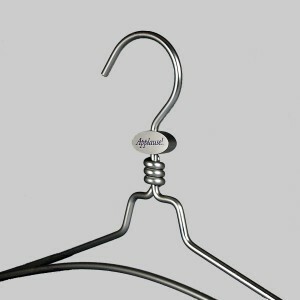 Specially crafted to take the best care of your clothes, and designed to last a lifetime! 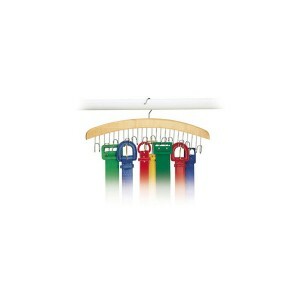 Protect the investment you’ve made in your clothes. 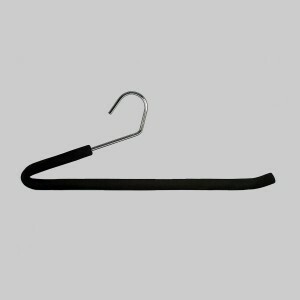 These deluxe Ovation hangers feature a rich looking black non-slip rubber coating with a soft velvety feel, and are topped with a beautiful matt nickel hanging hook. 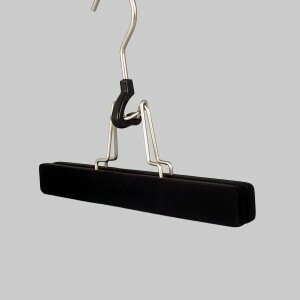 Specially crafted to take the best care of your clothes, and designed to last a lifetime!